Headcount is the evacuation app that helps you account for everyone quickly. 10,000+ people already use Headcount to significantly improve their emergency response time and protect their organizaiton. OSHA Requirement 1910.38(c)(4): "Procedures to account for all employees after evacuation;"
OSHA Recommendation: "Take a head count after the evacuation"
Derrick reduced his drill time from 17 minutes to 6 minutes, while also improving accuracy. "If you need a turn-key evacuation platform, then Headcount is definitely the best solution. The functionality you get in the palm of your hand rather than going to a clipboard is irreplaceable. The end user experience is hugely beneficial. It is simple, visual, intuitive, and can be accurately used with little to no training." Derrick used to spend 6 to 9 minutes just collecting and cross referencing lists on clipboards, but now he uses real-time updates to instantly know who is in danger, missing, and safe. Self check-ins change the paradigm of a headcount by moving from a top-down one-way process with bottle necks, to a two-way instant update process. About half of your population will self check-in, freeing you up to make critical decisions and allocate resources. 3 methods to account for people in any emergency including active shooter, evacuations, and shelter-in-place. 2 communication networks that work even when the voice network goes down. Cloud services that work even when your on-site systems are down. Offline mode allows app to work even when the cell towers are completely down. Employees can do this on site or off site, anywhere in the world. 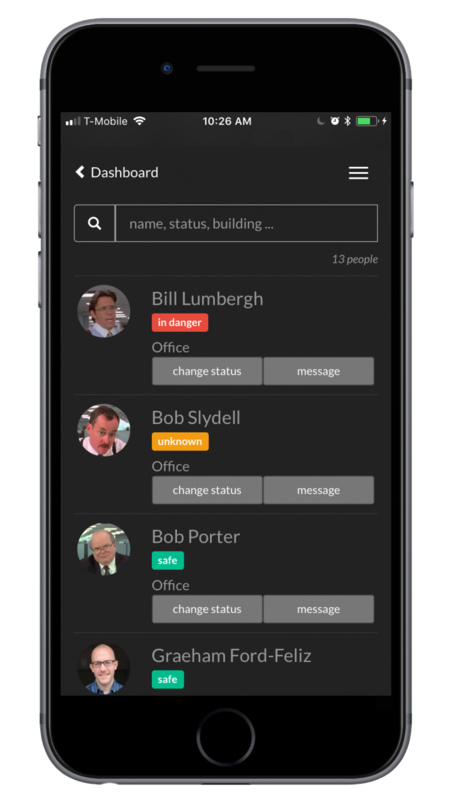 Employees can mark themselves 'in danger' instantly, so you can rescue them faster. 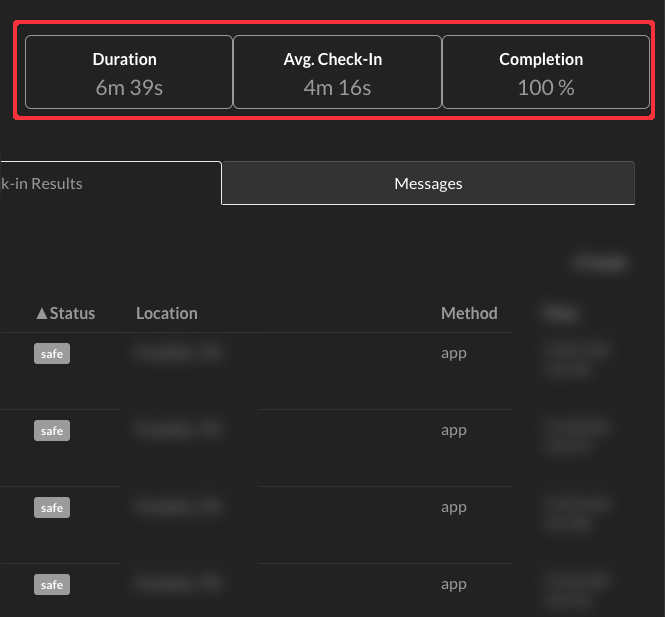 Because each person can do that little amount of work to check themselves in at the exact same moment in time, they remove bottle necks and can drastically improve your headcount times. Leverage your existing employee badges to rapidly and accurately account for people at assembly points. An employee can scan their badge to mark themselves 'safe'. 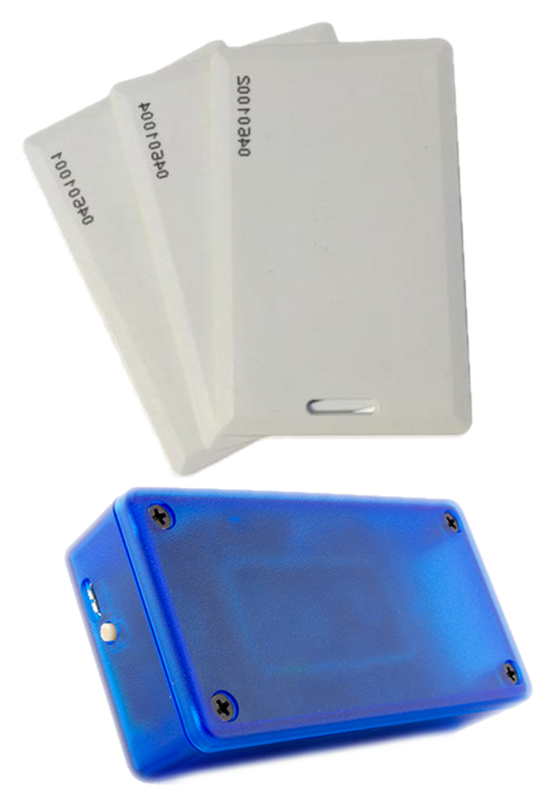 You can optionally purchase Headcount's mobile badge readers that are completely wireless, battery powered, and about the size of a phone - perfect for taking with you to an assembly point. There are 3 different ways to account for people, so you are covered in any situation. If someone does not have their phone or badge, simply mark them as safe inside the app with the push of a button. All statuses are instantly syncronized to all permitted users of the app, anywhere in the world. 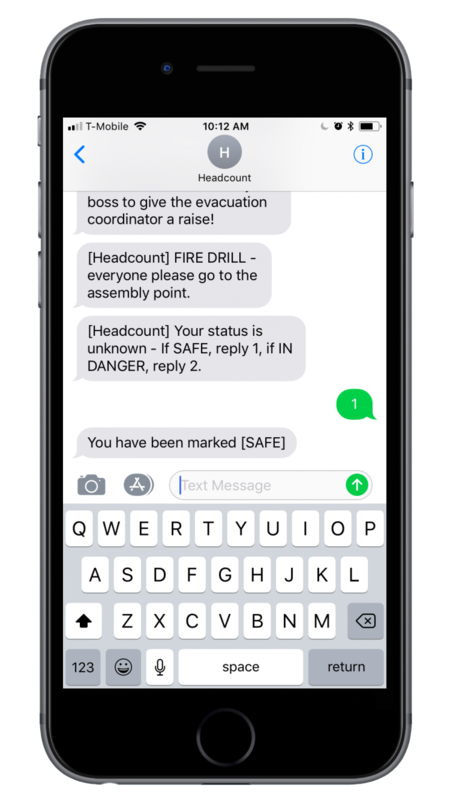 The Headcount app is designed to be simple and intuitive to use under the stress of an emergency. 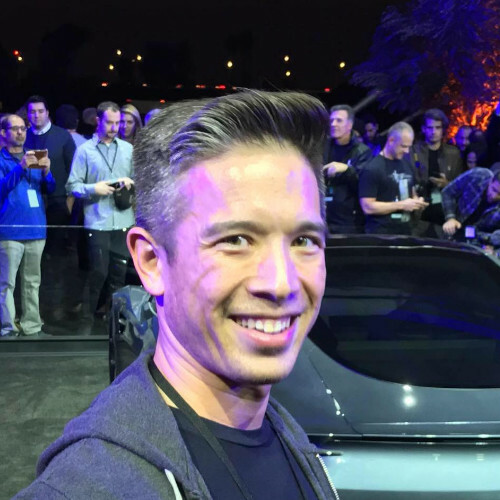 Previously hired by Elon Musk at SpaceX to help build a high performant ERP system from scratch. SpaceX has been operating on this software product since 2011. 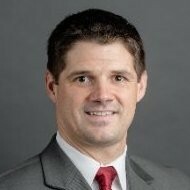 15 years experience building highly resilient enterprise software including spending time with Graeham at SpaceX where he optimized infrastructure to improve performance on a system responsible for delivering over $1 billion in annual revenue. If the power goes out and on-site systems are down, Headcount will still be fully operational since it operates from the cloud. What If The Cell Towers Go Down? If the cell towers go down and local WiFi is not working, you will still be able to account for people in-person using Headcount. The accountability process will be similar to paper rosters where a Group Leader will account for their people, then cross reference their roster with others to get the short list of people missing / in danger. What If I’m Travelling, Working Remote, Working From Home, or On Vacation? The exact price depends on the size of the organization and features you want. Contact a Headcount rep to get an exact price quote. Does Everyone Need to Download The App? No. Group Leaders need the app to account for people, but your general population does not need the app, they just need to be registered in the system via an import by the Headcount admin. What If Employee Doesn’t Have Their Phone? They can be accounted for in-person or by badge scan at assembly point. How Do You Get Data Into Headcount? Absolutely. 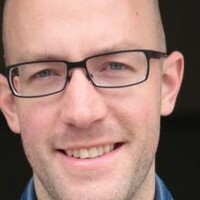 The software follows and exceeds many industry best practices. Headcount data is fully encrypted when being sent (“in motion”) and when being stored (“at rest”). What happens if a Group Leader is out sick or on vacation - who accounts for their people? Backups can be assigned to a person's roster. Also, anyone with permission to use the app can account for anyone in the emergency, regardless of assigment.